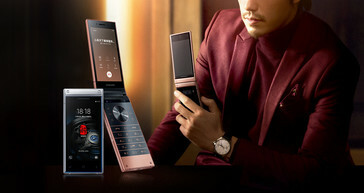 Samsung has officially unveiled the W2019 luxury flip-phone, which will be available for pre-order from November 11. The rather striking device with a clamshell design features a high-end Snapdragon 845 SoC, two 4.2-inch S-AMOLED displays, and it comes in a choice of either Platinum or Rose Gold. It will only be available for pre-order for the Chinese market through the state-owned telecommunications provider China Unicom. 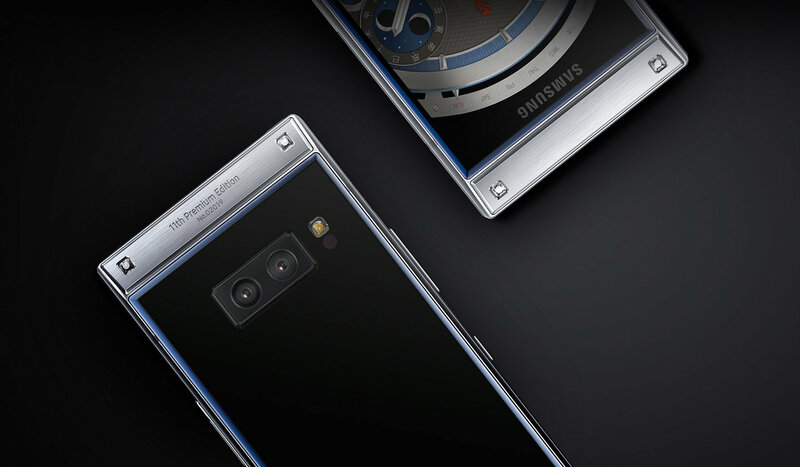 The Samsung W2019 has now been made official, with Samsung publishing a visually appealing page for the product on its Chinese site. 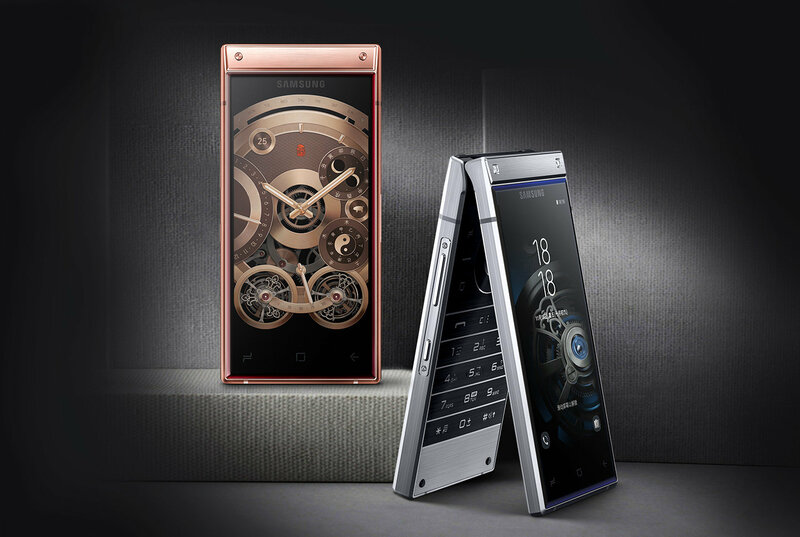 The Snapdragon 845-powered flip-phone certainly draws the eye with its somewhat old-school format encased in a modern-looking design aesthetic that might help potential buyers lose focus on the hefty price tag. This kind of telecommunications engineering doesn’t come cheap in 2018: Expect to pay 18,999 yuan for the 6 GB/128 GB. That’s around US$2,730/£2,105/2,408 Euros for potential owners living further west. 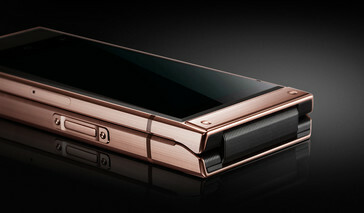 For such a price tag, a user would expect nothing but the best in terms of specifications. But while the W2019 does feature the top-draw Snapdragon 845, the base RAM/storage capacity of 6 GB/128 GB is hardly mind-blowing. A variant of the Galaxy S9+ can offer the same and for a much lower price. However, the W2019 does have two Super-AMOLED screens for a start, and obviously its form factor certainly helps it stand out from the crowd. A rear dual camera setup (12 MP + 12 MP) is present and there is an 8 MP front camera. 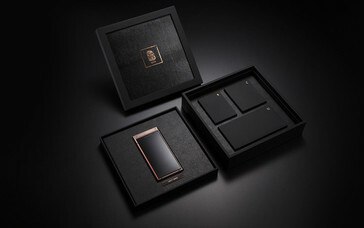 A 3,070 mAh battery gives life to the luxurious clamshell device, and the Samsung flip-phone also offers dual-SIM, NFC, 4G LTE, Bluetooth 4.2 and WLAN 802.11 a/b/g/n/ac (2.4 + 5 GHz bands) connectivity. There is no 3.5 mm jack to be found but on the flip side (either side) there is also no notch present. 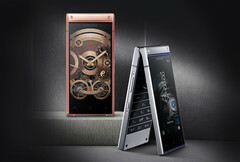 The W2019 will certainly appeal to those who want a flashy flagship device that looks like nothing Apple currently produces.